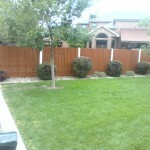 First you wash the fence or deck with water pressure to remove the accumulated dirt that has been there for years. 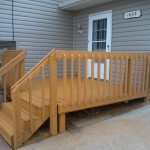 We use a special machine with 300PSI or 400PSI of pressure. 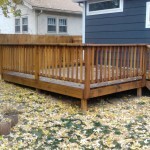 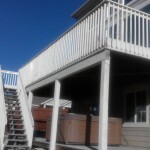 In order to paint the fence or deck it must let dry for 1 or 2 days.